Anticon co-founder Doseone will release his eighth solo album, G Is For Deep on May 29th on the collective’s Anticon Records. 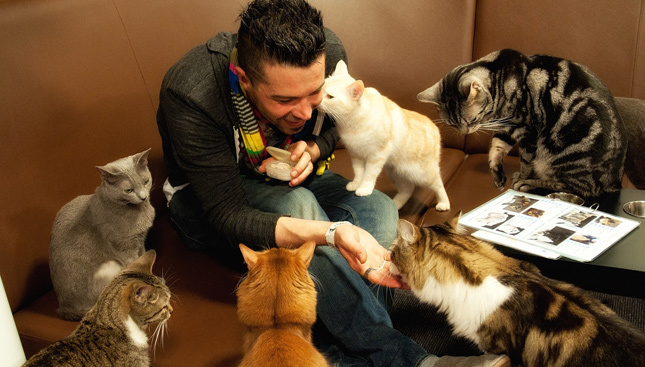 The Idaho native is known for his involvement in projects from Deep Puddle Dynamics, cLOUDDEAD, Themselves and others. Listen to the first single, “Last Life”. Yarwood client Travis Mathew just kicked off their nationwide “Awesome Tour”. 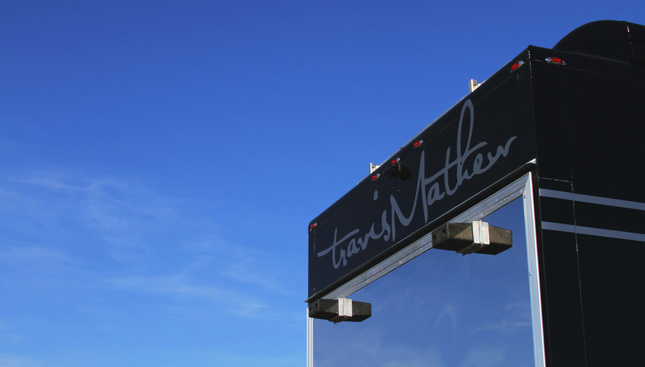 Although it took 6 months to finalize all the details, the newest member of the Travis Mathew team is 72’ feet long and weighs 55 tons. In his first major title since Hockey 08’, Yarwood’s own “Marmaduke Fan” took the Fantasy Basketball championship against his girlfriend’s scrappy squad, “Youpi Killin’ It”. 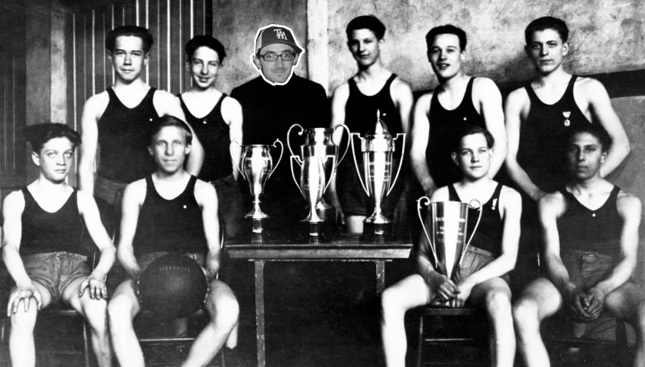 It takes quite a man to take a fake team of real athletes, and manage them to a fake championship. It takes yet another type of man to take so much pride in beating his girlfriend. Congratulations to Bubba Waston on his win at the 2012 Masters. I’m now honored to say that I’ve created the website of a Masters Champion.